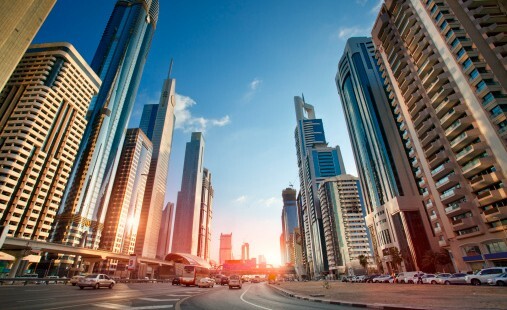 There are many factors to consider if you’re wondering who is Dubai best real estate agency. First of all, you need to know the history and services of that one particular agency. It doesn’t really mean that they’re the best if you see their website in front of search engines like Google and Bing. Therefore, you can’t just trust everything you see online. 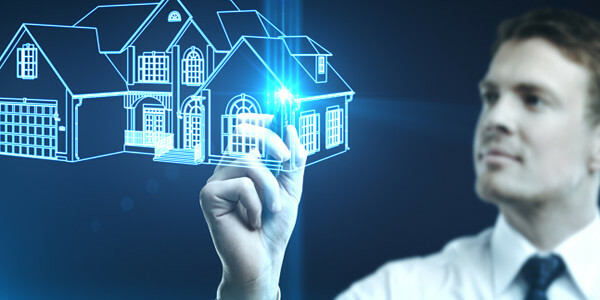 You have to do some research before settling what Real Estate Agency you’re going to work with, probably because you will be investing a large amount of money and time which is very precious to you. But there’s one Real Estate Agency in Dubai that I can say that they’re the best on what they’re doing. Arab Vision Real Estate is Dubai’s best real estate agency for many people. First, like what I have said in my intro. Know their work history and services. 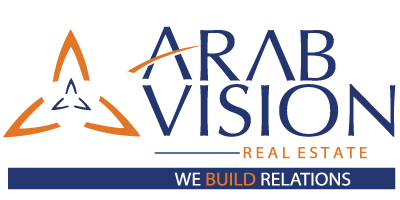 If you want to know how long Arab Vision Agency is in the real estate game, probably you wouldn’t believe that its been 14 years and still going strong up until now. That can mean only one thing right? 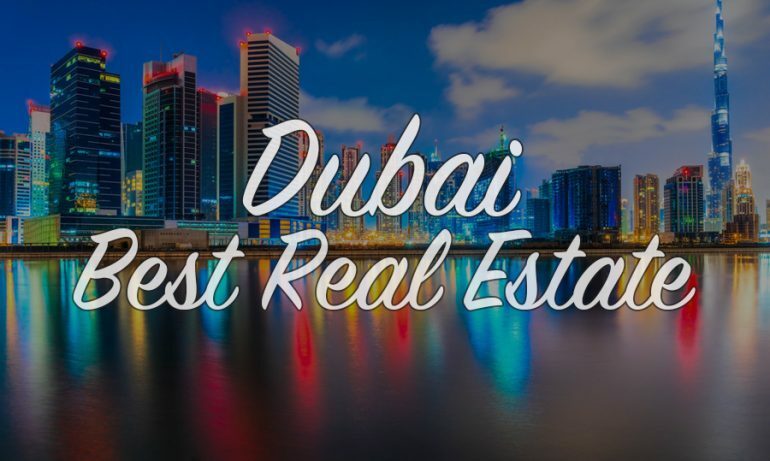 They have satisfied a lot of clients not only from the locals of UAE but also from different nationalities who wants to invest in Dubai and they have been given different awards from various Real Estate Developers in Dubai as one of the Best Real Estate Agency in Dubai. After looking at their work experiences, of course you need to see the list of their inventory. Arab Vision carries a lot of different properties that investors can indulge themselves choosing what is best home in Dubai. You want to see their entire collection of houses in Dubai? Please Click Here! Arab Vision Real Estate Agents is also one of top reasons why we are Dubai Best Real Estate Agency. Maybe after all I’ve said, you as a potential client be thinking should I call them now? A simple YES would suffice. If you decided to call, you will be greeted by those experienced and friendly agents that I’m pretty sure that they can satisfy your needs when it comes to Real Estate matter. These agents are very well-educated on the services they’re providing. They will give the most important informations and advice in Property Investment in Dubai. So, if you’re still in doubt about these Real Estate Agents in Dubai. Please do call them and see it for yourself. Also, if you want to know how to choose the best real estate agents in Dubai. Link is provided below.